Haarlem is the ultimate Dutch city. And visiting the city has some advantages over visiting Amsterdam. The architecture, museums and dreamy cobbled streets are equally pretty and impressive to Amsterdam’s counterparts. 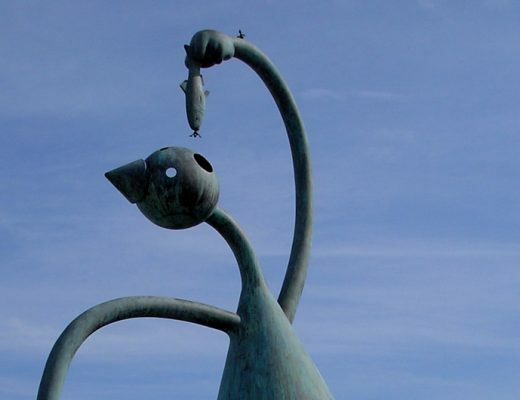 But since the hordes of tourists stay away from Haarlem, you’ll have a great time visiting the city. 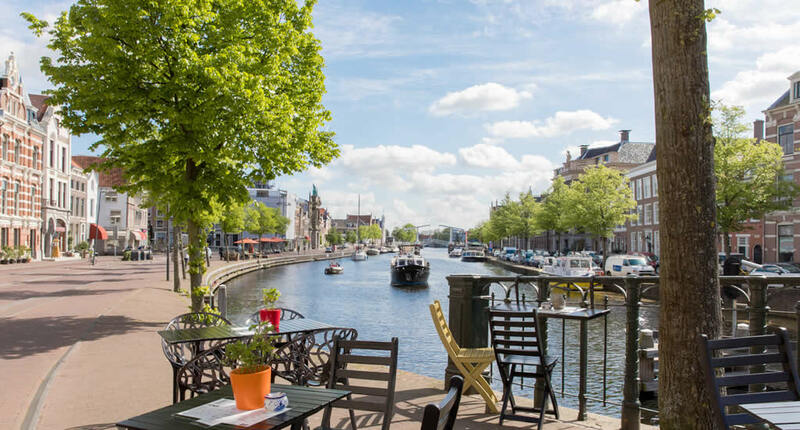 Throw great shopping, nice cafés and excellent restaurants in the mix and you’ll see what you need to go to Haarlem for a weekend. 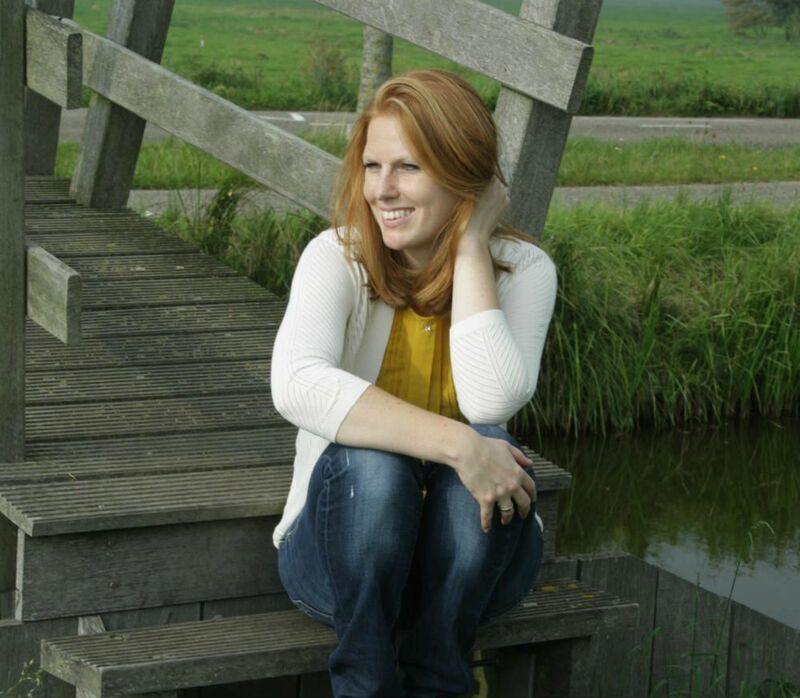 Check out my guide to Haarlem. 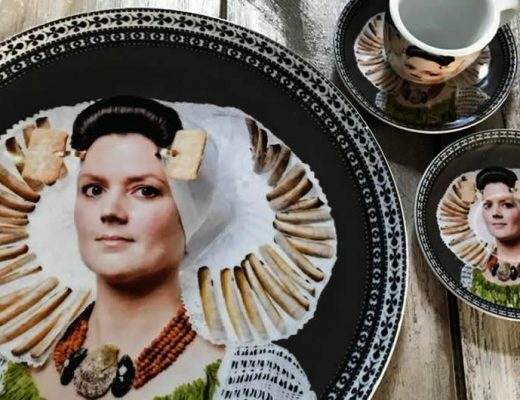 To travel from Amsterdam to Haarlem only takes 20 minutes by train and you’ll find yourself in a completely different world, yet unmistakably Dutch. 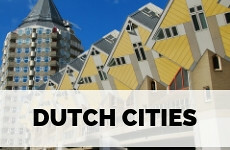 I always like to say that Haarlem is the Dutchest city in The Netherland. And after visiting more or less every city in the country, I still stand by my opinion. Haarlem has all Amsterdam has to offer, although it’s a bit smaller, yet you won’t be encountering any crowds. And as a bonus, you’re pretty close to the sea. 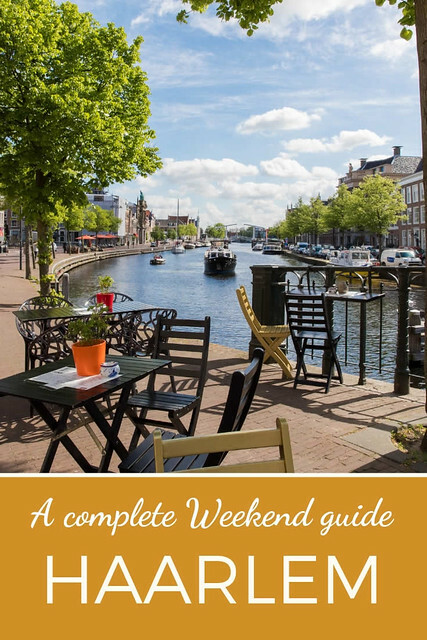 Check out my weekend guide to Haarlem. I could point out that arriving at the train station of Haarlem is so interesting, as it’s a beautiful Art Nouveau building with beautiful tile tableaus pointing out the old fashioned waiting areas for the first, second and third class passenger. But I guess you’d like to discover Haarlem, not linger at the station. And I can’t blame you. 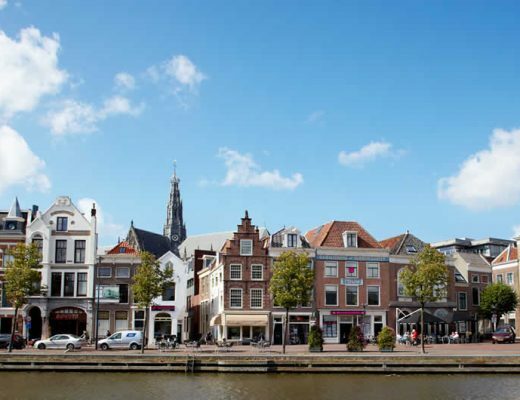 To reach the city centre, simply follow the spire of Haarlem’s St. Bravo cathedral. If you think the outside of the basilica is interesting, take a look inside as the organ is jaw-droppingly stunning. Did you know that a young Mozart has played this particular organ? Around the cathedral, the winding, cobbled small streets of Haarlem, lined by old-fashioned Dutch houses, are just delightful. 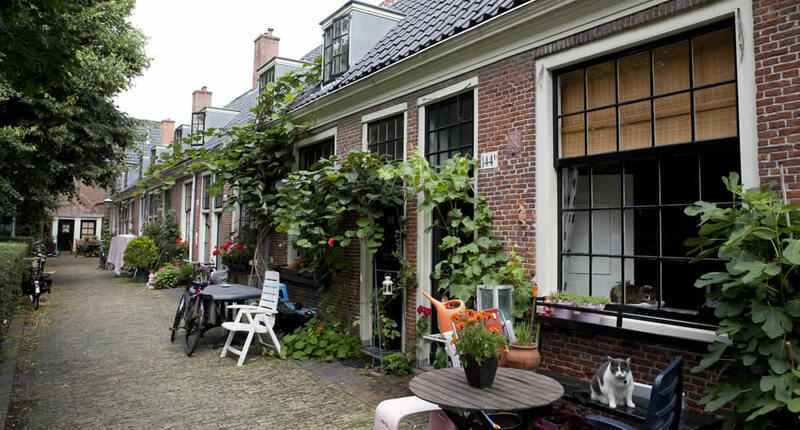 You can get to know them by following this self-guided walk, leading you a dozen hidden courtyards, for which Haarlem is famous. When you find yourself on one of these courtyards the bustle of the city seems miles and miles away. 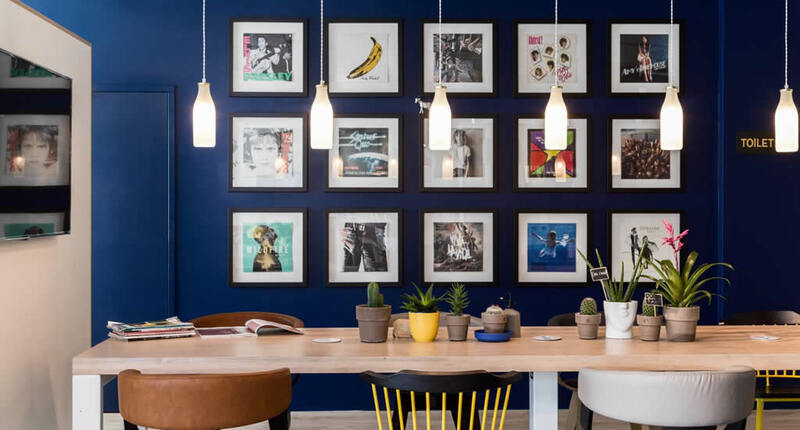 Getting lost in these streets isn’t something you should worry about, as you’re bound to end up at Frans Hals Museum, which is set in an amazing Dutch mansion. The giant works by this Dutch master are very impressive, as is the interior and the small courtyard of the mansion. If you’re getting tired of getting lost, simply walk towards the river. It’s nice to see Haarlem by the waterside lined with cafés and beautiful old building. The most imposing one of all is without a doubt Teylers Museum. 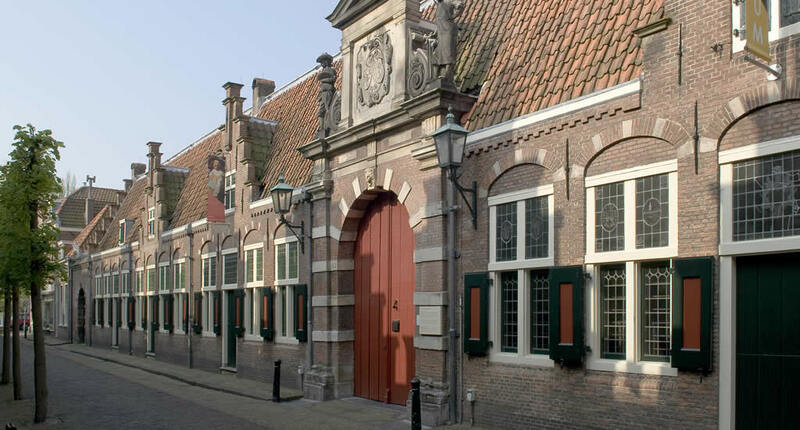 Did you know this is Holland’s oldest museum? 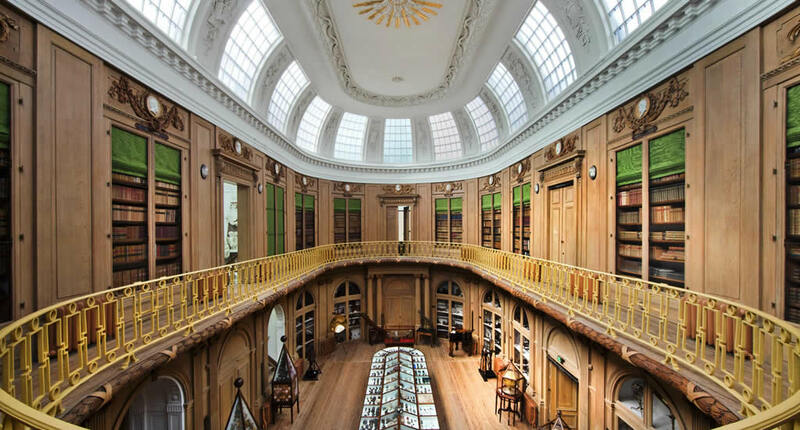 It opened its doors at the beginning of the 18th century and it’s been an amazing shrine for paintings by Dutch and French masters, as well as a centre for natural history with loads of interesting specimen. If you’re a little peckish after visiting the museum, Frisk aan het Spaarne is the best place to quieten your rumbling tummy. The menu is Scandinavian inspired and the restaurant offers lovely river views. 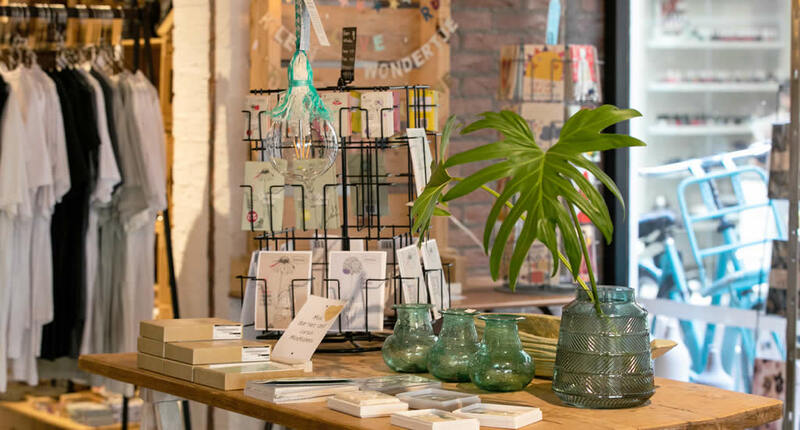 You have to give in to some retail therapy during your weekend in Haarlem, as the city holds a great mix of well known-brands and independent shops. I really think you should check out the Sissy Boy flag store in Haarlem, as it’s such a lovely big shop offering great fashion for women en kids, as well as home decor, plants and toys. There is a small lunch shop in front of the store. Nyhavn is also a lovely concept store, selling home decor by independent designers. My Deer is the tops spot to buy amazing graphic design, art and beautiful plants. Trying to tell you what the best cafés and restaurants in Haarlem are, makes me break out in a sweat. 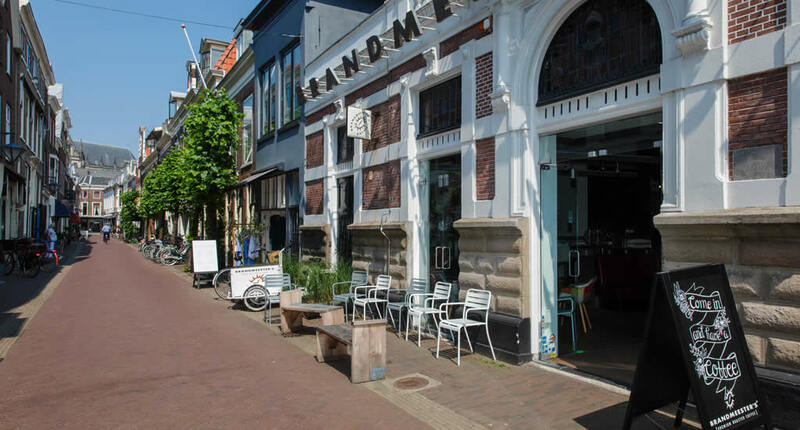 As Haarlem is simply filled to the brim with great places for coffee, lunch or dinner. So, I’m sorry if I don’t mention a couple of places, but better check my city guide Haarlem for the full report. Let’s start with coffee. I think you should go for a cuppa at By Lima, which is a cosy spot with fresh flowers on all the tables. It’s a great spot to have some cake or breakfast. I know Brandmeesters from Utrecht and highly recommend visiting this coffee shop in Haarlem. 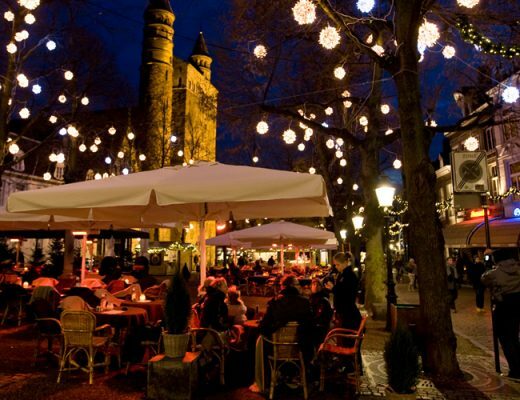 There are so many places to go for a drink in Haarlem. Dakkas is the city’s latest hotspot. Its name literally means ‘Greenhouse on the roof’ and that’s what it is. 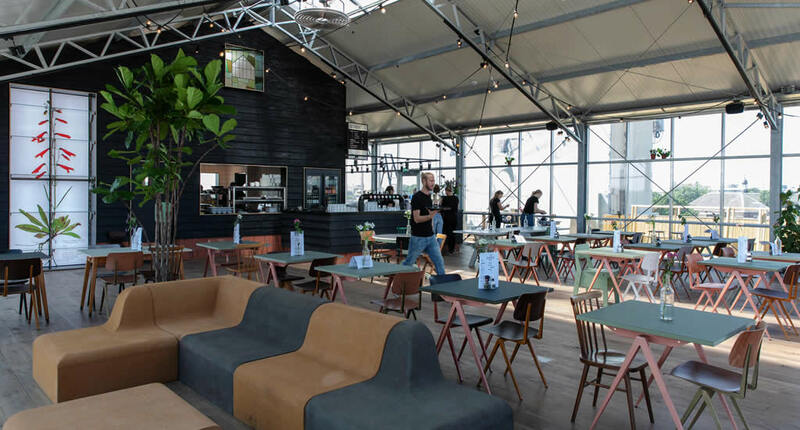 Simply order a cocktail or a cool glass of wine and enjoy the views over Haarlem from the rooftop or go inside the greenhouse for a seasonal bite to eat. A great dining experience is found at The Louisiana for some Southern-inspired cuisine, and famous for its lobster, you’ll feel like you’re in New Orleans. 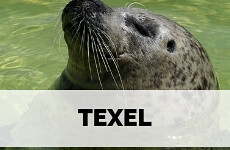 One more drink to end your weekend in Haarlem? Head to Jopenkerk, the greatest place to taste craft beer in The Netherlands. 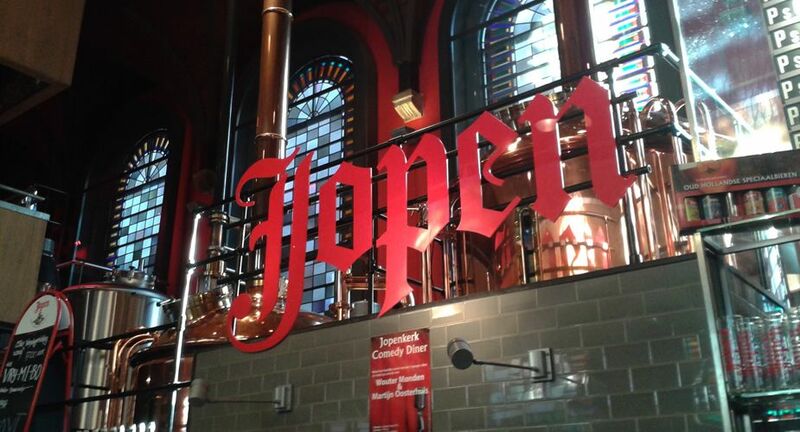 Jopen is a Dutch craft beer brand and it’s set up its brewery in an old church, and the edge of the city centre. I think a visit to Jopenkerk is a must during your visit to Haarlem. My favourite beers by Jopen are the Mooie Nel IPA or Adriaan Wit. If you’d rather have a glass of wine Viqh is your spot. The bar is situated exactly opposite the cathedral, set in one of the prettiest houses along the market square. 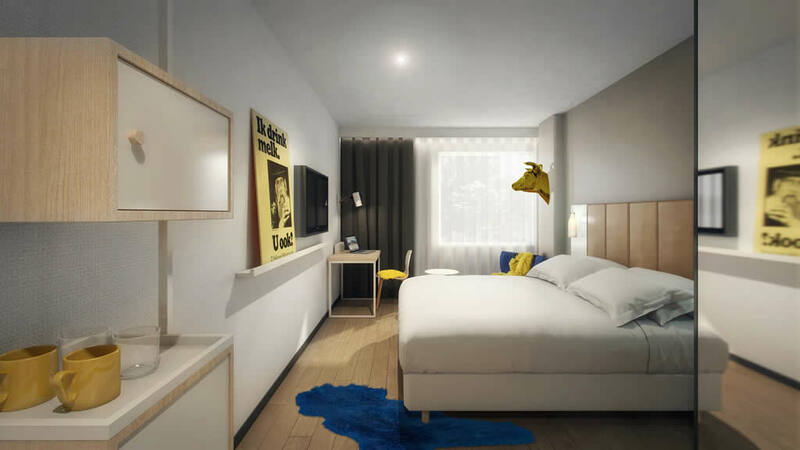 The NIU Dairy Hotel is quite a new hotel in Haarlem and really affordable. 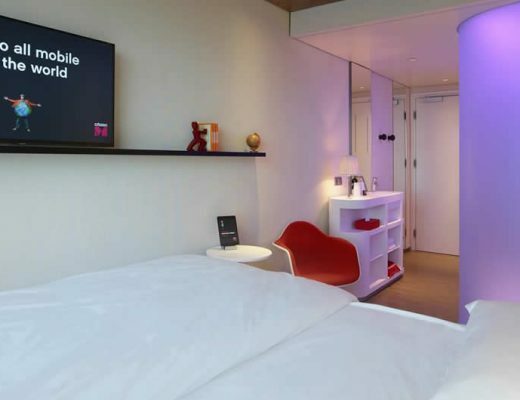 The rooms are large and colourful. Despite it being quite a large hotel with loads of rooms, the lobby and bar feel quite cosy and not impersonal at all. The hotel is situated at the edge of Haarlem’s city centre and you’ll be able to walk to the city’s sights within 10 minutes. 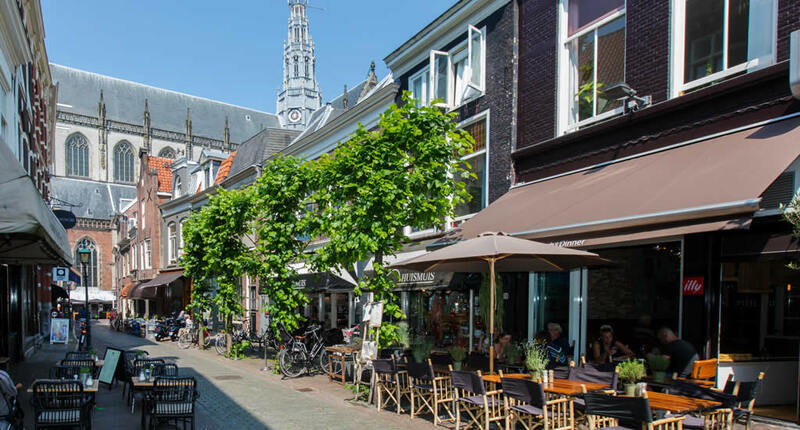 Explore Haarlem like the Dutch and hop on a bike. You can join a guided bike tour and see all the sights within a couple of hours. Or rent a bike in Haarlem and explore the city by yourself. If the weather is nice it’s lovely to go to the beach in Bloemendaal, as it’s so close to Haarlem. From Haarlem station bus no. 81 will take you to Bloemendaal. 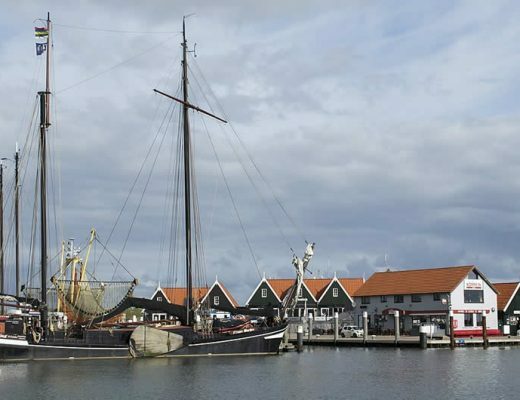 If you’d like to see Haarlem from the water’s perspective, join a canal tour and enjoy a little tour along the canals and Spaarne river. You can simply hop on a train from Amsterdam to Haarlem, the journey will take less than 30 minutes. 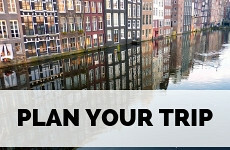 Use this website to plan your trip. To travel on Dutch public transport you’ll need an OV Chip Card, which you can charge as you go. 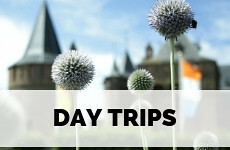 Check out my complete city guide to Haarlem to plan your trip. If you’re interested in visiting a real Dutch city instead of Amsterdam, I can also highly recommend Utrecht.